Product prices and availability are accurate as of 2019-04-10 09:48:57 EDT and are subject to change. Any price and availability information displayed on http://www.amazon.com/ at the time of purchase will apply to the purchase of this product. 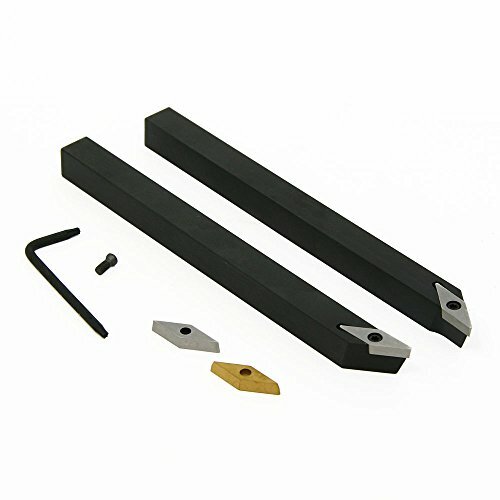 This Arthur R. Warner Co. precision profiling tool uses high speed steel or carbide inserts. Combine the advantages of high speed steel cutting tools with the convenience of indexable tooling. This profiling tool is great for CNC applications, and can be used for most of your turning needs.